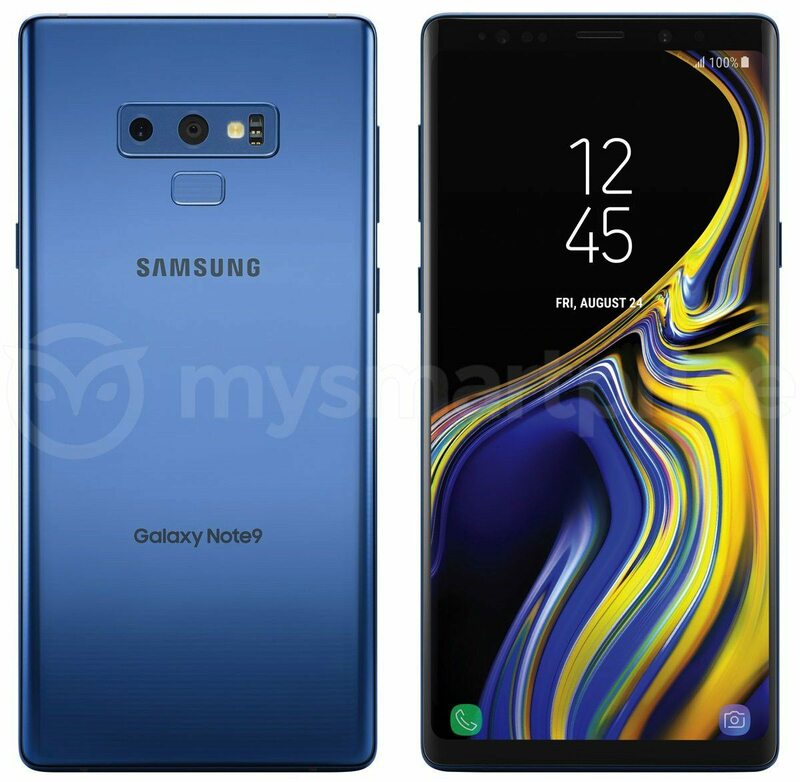 Samsung Galaxy Note 9: Will This Be A Game Changer For Samsung? Huh the S pen so ugly. Are you so in need for a new phone? If not I suggest to wait for S10. 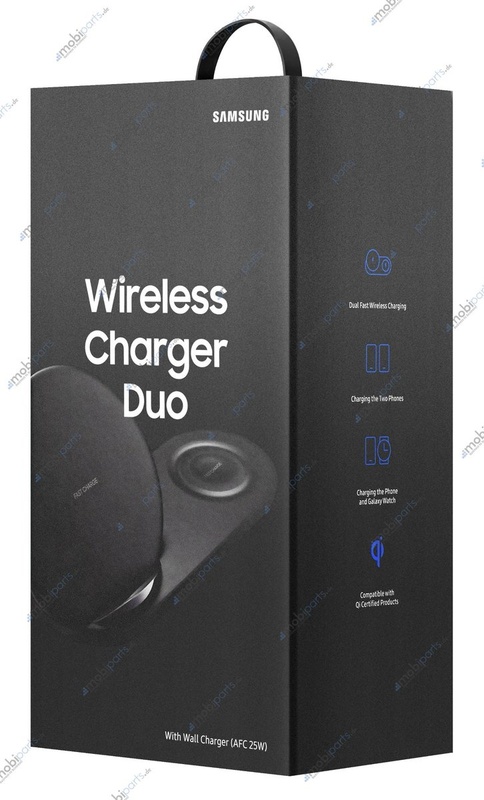 Since so much rumors that S10 will be something phenomenon for being the anniversary phone, maybe it will be something new to the series? Galaxy Note 9 to be available two weeks after launch? Sounds good. Guess Sept is a good time. Let 1 mth pass for any hiccups to surface. Control music with the S Pen. This will probably allow you to control music like you can with earbuds by pressing the play/pause button. 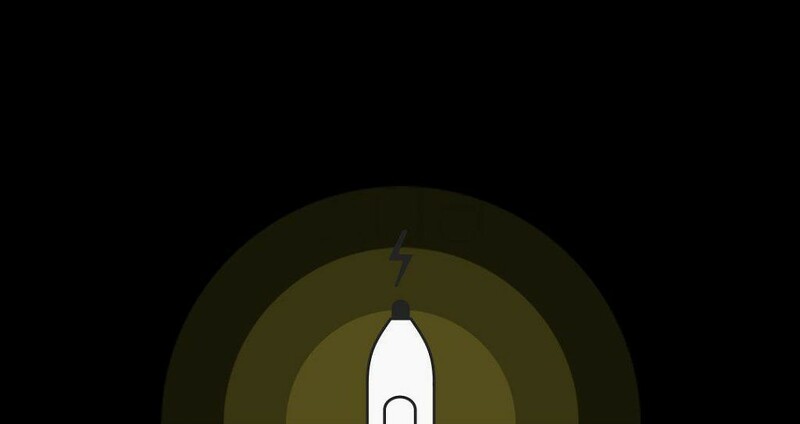 The S Pen button will probably let you play and pause music while also allowing you to skip music tracks. Use the S Pen as a remote camera shutter. This could be useful in situations where you want to take a picture of yourself and prop up your phone. You will be able to remotely unlock your phone if the S Pen was removed from the phone and then the phone locks. You will be able to press the S Pen button to do more in a range of apps. 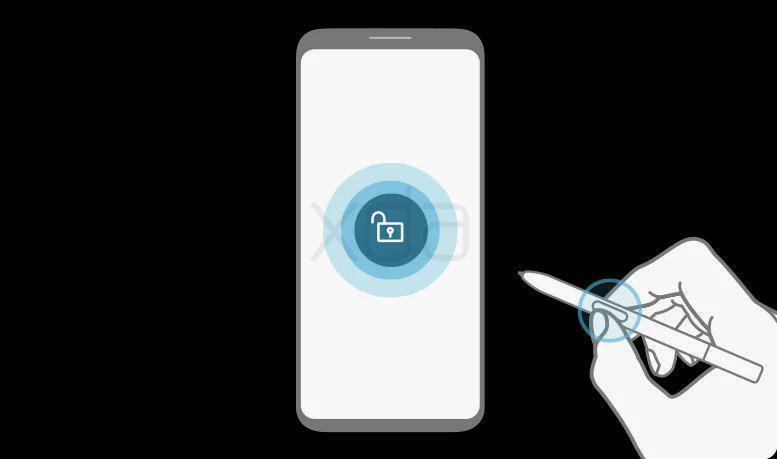 We don’t know about what other integrations with apps the S Pen will have, though, as the Samsung Galaxy Note 9 hasn’t launched. Press and hold the Pen button to open any app or S Pen feature. Set up single and double press Pen actions. sian 1/2, looks like galaxy note series nothing much more to look forward to liao. dun have in-screen fp scanner for n8, now n9 also dun have. ".....Fortnite on Android will be a 30-day exclusive to Samsung's upcoming flagship smartphone, with other Android devices getting it later......."
".....game will come pre-installed on the handset and that the new Bluetooth Smart S Pen will be integrated into gameplay...."
"..... in-game promo tie-in with $100 to $150 V-bucks (Fortnite's in-game currency) being awarded to anyone that pre-orders the phone....."
".... pre-order poster in Indonesia has revealed the retail prices and color options of the Samsung Galaxy Note9....."
"....available in 128GB and 512GB storage options. The phone will also come in three color options: mystic black, engineered blue and artisan copper...."
"....the 128GB model will have a retail price of 13,500,000 rupiah (~S$1,277) while the 512GB model is priced at 17,500,000 rupiah (~S$1,655)...."
"....Customers in Indonesia also receive 32-inch and 40-inch Samsung Smart TV depending on the model they pre-order...."
Numbers from a small bird. U small bird got say got free tv?